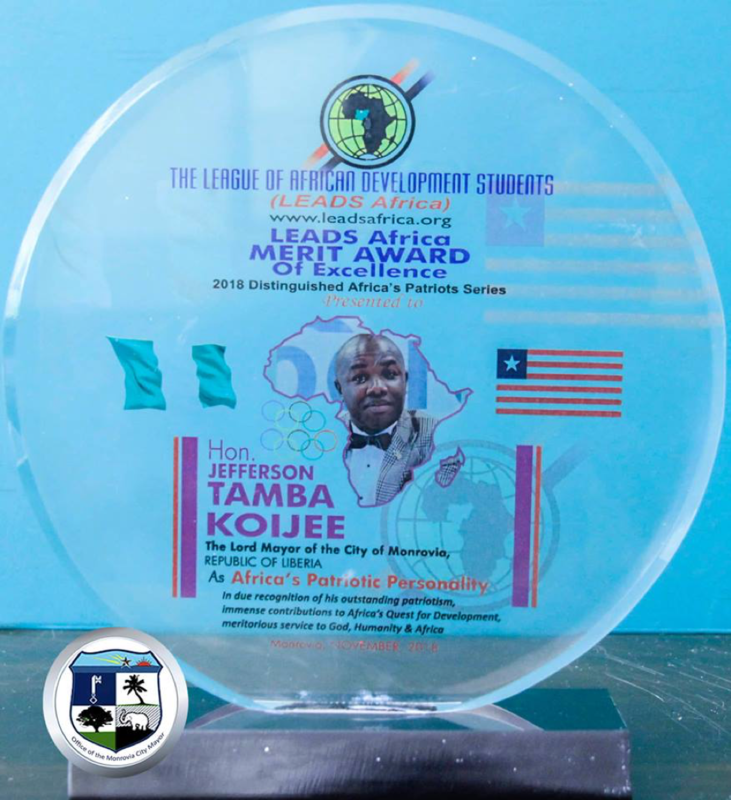 Monrovia – Monrovia City Mayor Jefferson T. Koijee has for the second time been honored by Africa for his selfless and timeless contribution to youth development and empowerment. LEADS represents body of democratic students Unions in Nigeria, Ghana, Kenya, Sudan, Rwanda, Uganda, Ivory Coast, The Gambia, Cameroon, Zimbabwe, Burundi, Egypt, amongst others. 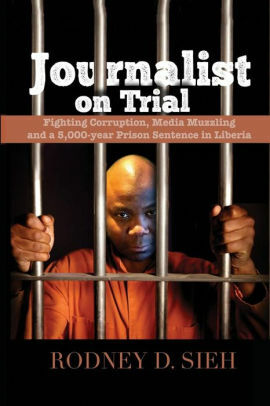 The group in its statement of presentation Thursday said, Mayor Koijee is a role model and mentor not only to the youthful generation of Liberia but Africa at large evidenced by his proven authority in Africa’s youth leadership; creating a free advocacy space for his follow youths. The group said the youthful City Mayor has also placed Africa on the global map after he was unanimously voted as an Executive member of the Global Parliament of Mayors and Co-Chair of the Health Committee . The group noted that Mayor Koijee is a vibrant, dynamic and astute leader who has an unflinching quest for Liberia’s development in Africa, thereby pioneering the cause of Africa’s development .